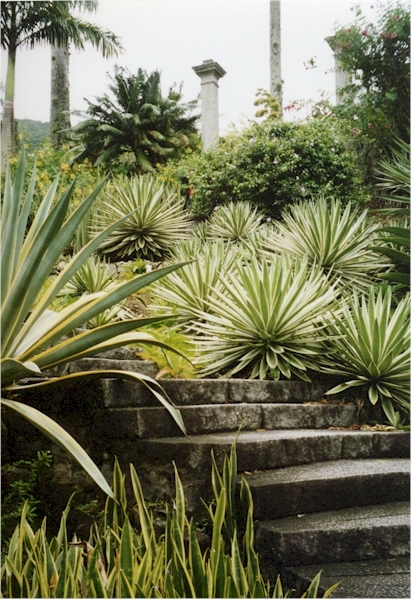 One of the most beautiful places I've ever visited in Brazil is the Roberto Burle Marx home and gardens outside Rio. 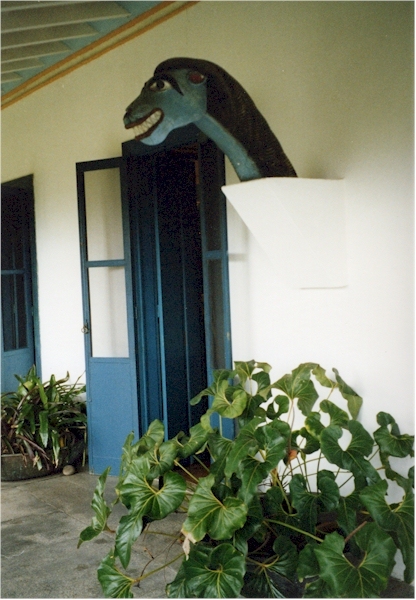 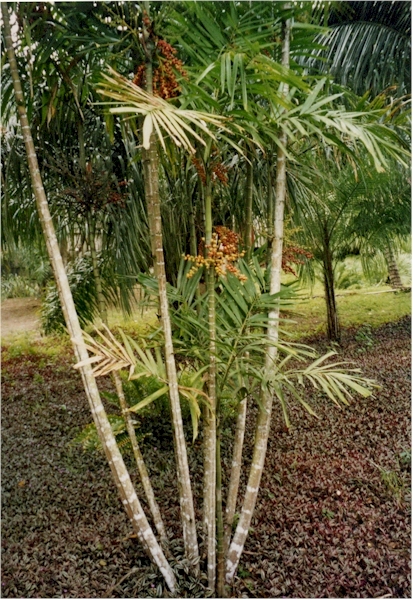 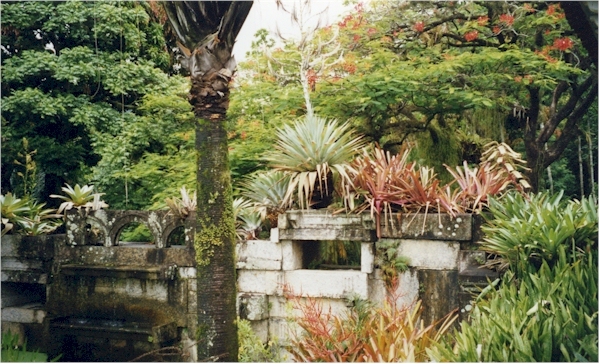 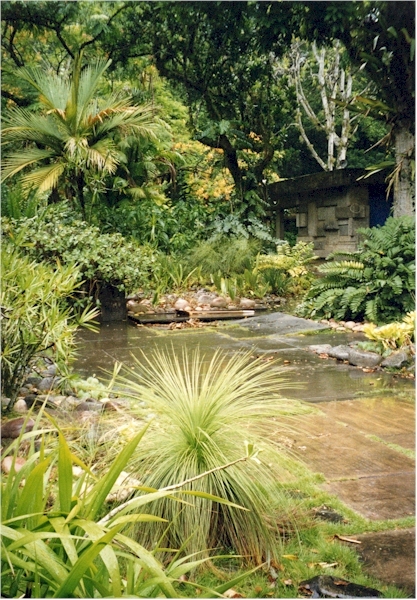 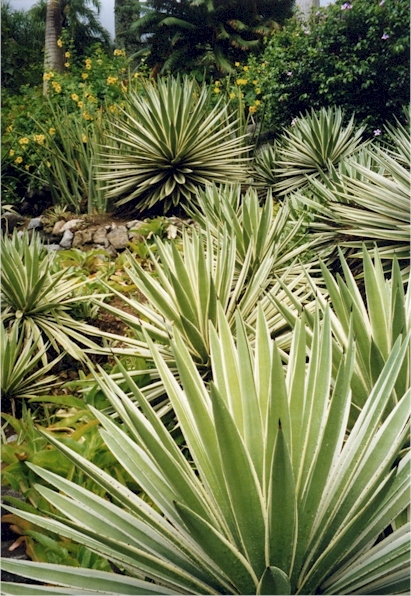 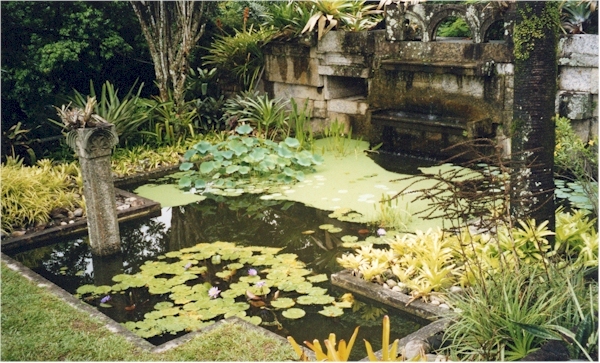 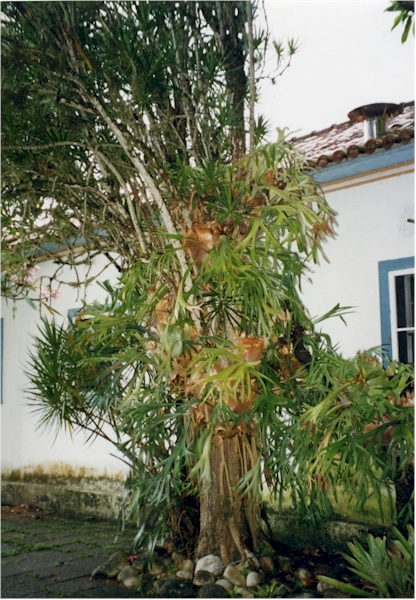 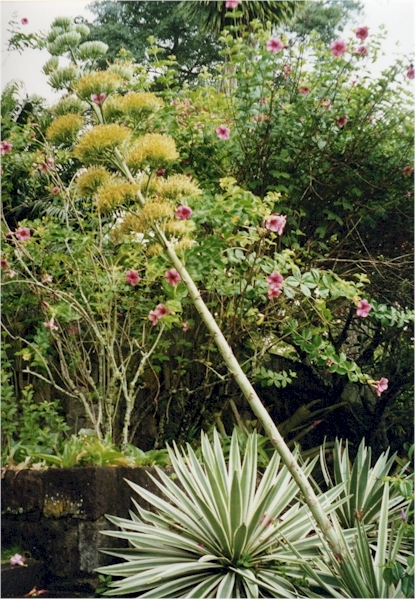 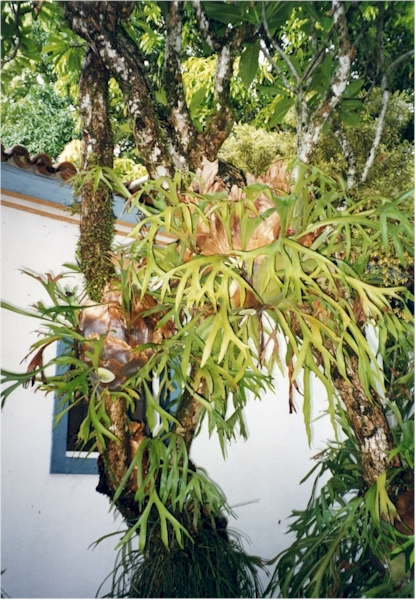 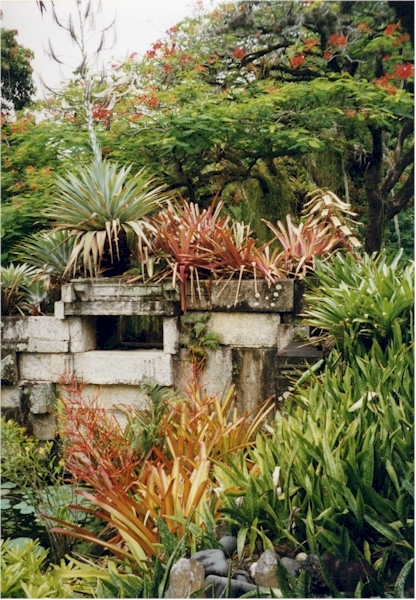 Burle Marx bought the Santo Antonio da Bica sítio in Barra de Guaratiba in 1949 to store his plant collection. 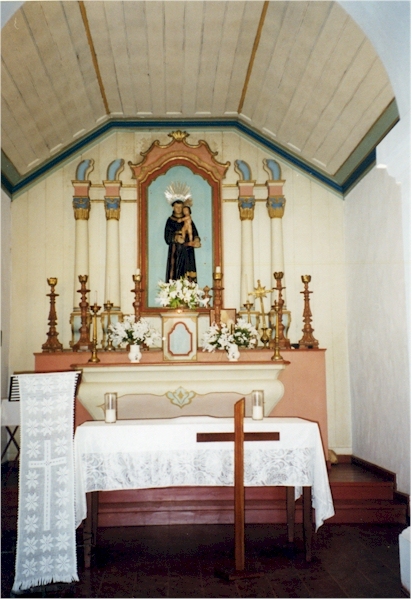 The sítio has a marvelous house and a small chapel that dates back to the 16th century. 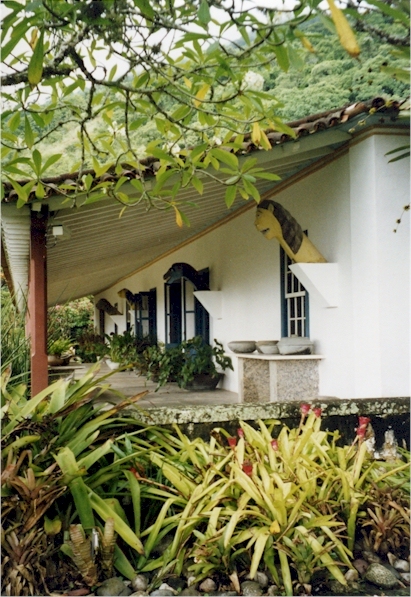 Both buildings were lovingly restored and Burle Marx lived there from 1973 until his death in 1994. 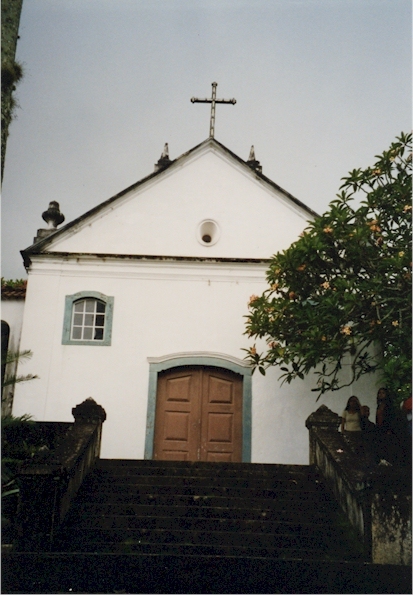 The chapel is available for weddings, ladies and gentlemen!! 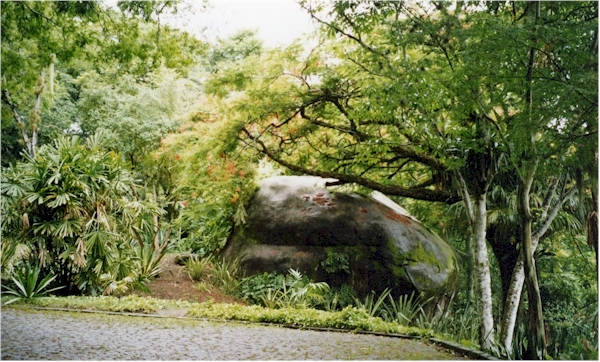 In 1985, the property was donated to the Brazilian government in trust for posterity and became a National Monument. 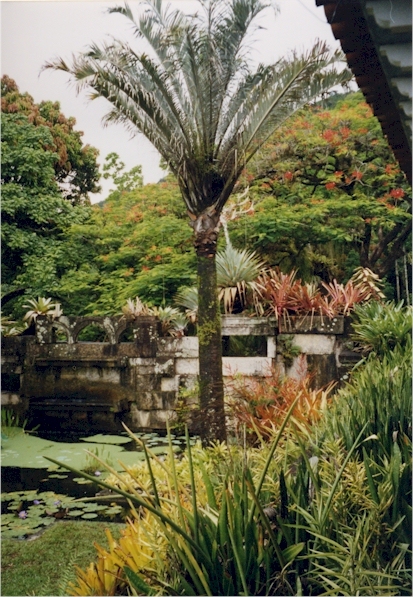 It is now called Sítio Roberto Burle Marx. 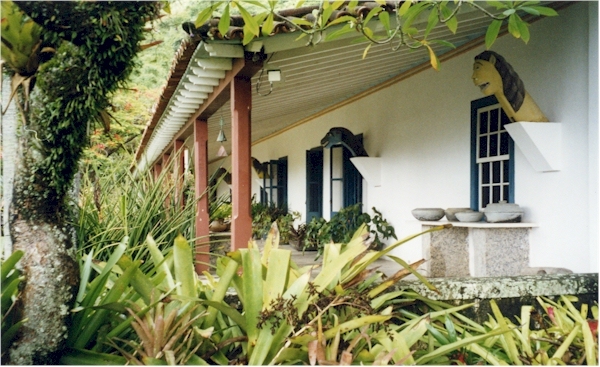 In an area of approximately 100 acres, visitors can see more than 3,500 species of plants, an extraordinary collection of religious images and pottery from the River Jequitinhonha Valley, and, of course, Burle Marx's own paintings. 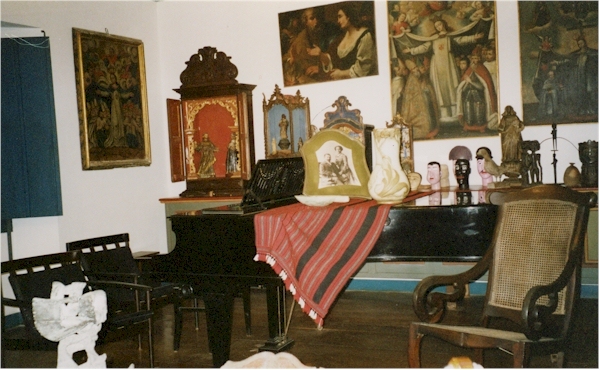 I even sneaked in a photo of his piano (no flash, I swear, guys). 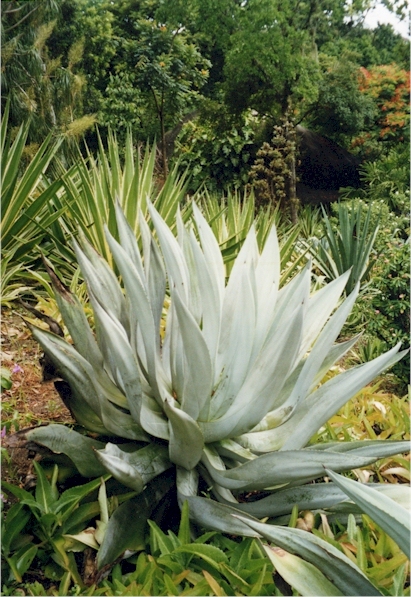 If you wish to be amazed and your idea of a good time is spending a couple of hours walking and gawking at a remarkable collection of bromeliads, heliconias and other of our friends with long Latin names, this place is for you! 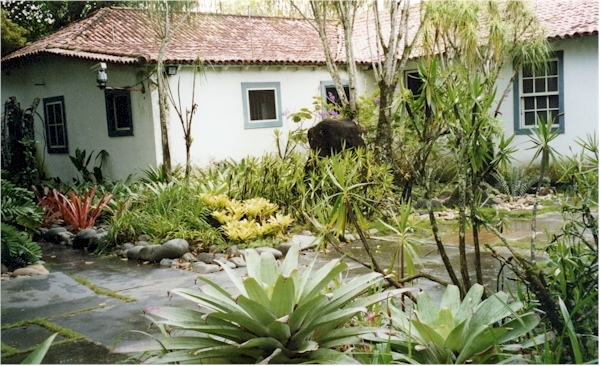 There are two daily tours by appointment (9:30 a.m. and 1:30 p.m.) and you'll need someone to drive you there or you can take a bus that will drop you off nearby; call (021) 2410-1412 / 2410-1171 for appointments and information.